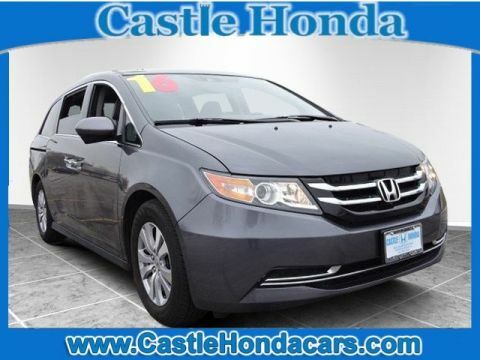 Sturdy and dependable, this Used 2017 Honda Odyssey EX-L packs in your passengers and their bags with room to spare. 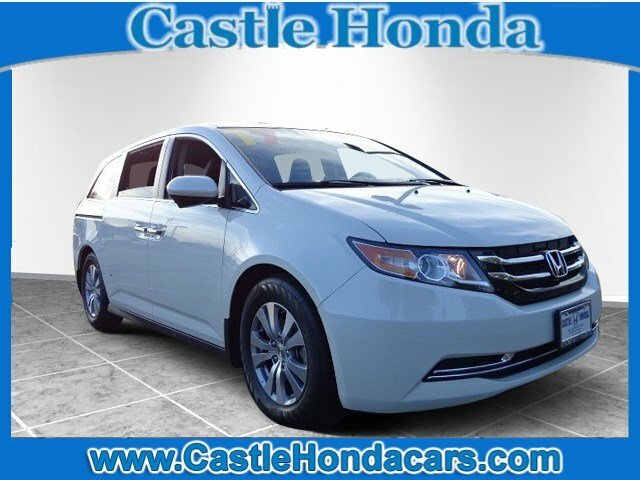 This Honda Odyssey comes equipped with these options: Wheels: 17 x 7 Alloy, Wheels w/Machined Accents, VSA Electronic Stability Control (ESC), Vinyl Door Trim Insert, Valet Function, Trunk/Hatch Auto-Latch, Trip Computer, Transmission: 6-Speed Automatic, Transmission w/Driver Selectable Mode, and Tires: P235/65R17 103T AS. 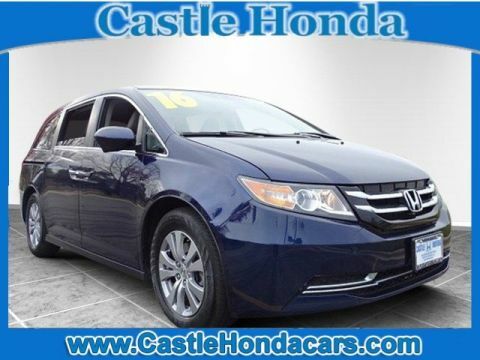 Transport everyone in luxurious comfort in this safe and reliable Honda Odyssey. 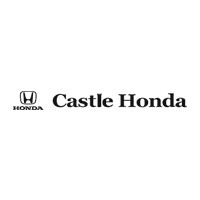 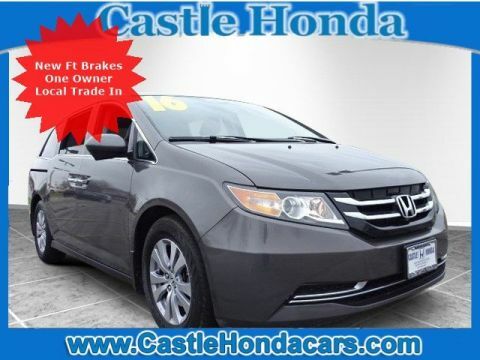 Come in for a quick visit at Castle Honda, 6900 West Dempster Street, Morton Grove, IL 60053 to claim your Honda Odyssey!